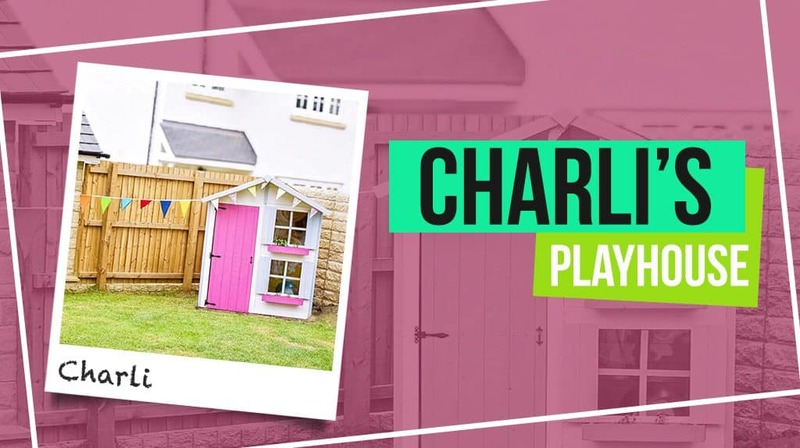 Charli said purchasing, delivery and building the playhouse was very easy. 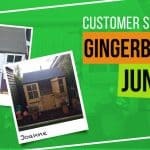 “We ordered on the website, (using my phone so I didn’t even need to fire up the computer) and they arranged delivery within the week. 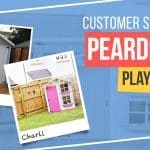 Charli purchased the Peardrop playhouse from us last year and her children still love it. 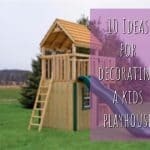 “The playhouse still gets used most days and has stood the test of time. 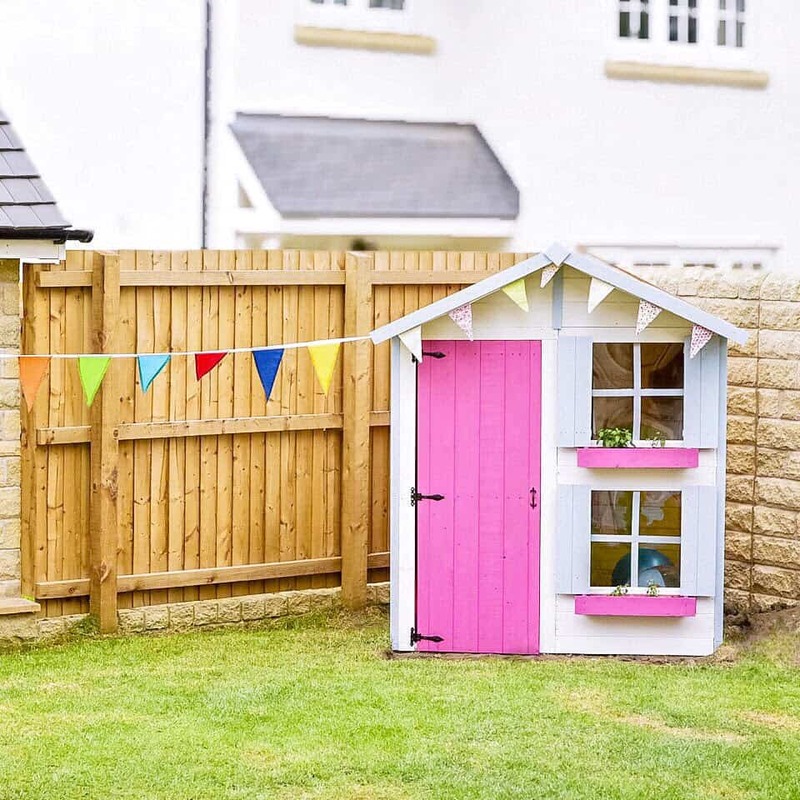 We get a lot of compliments on it. 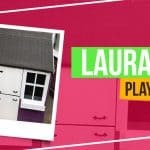 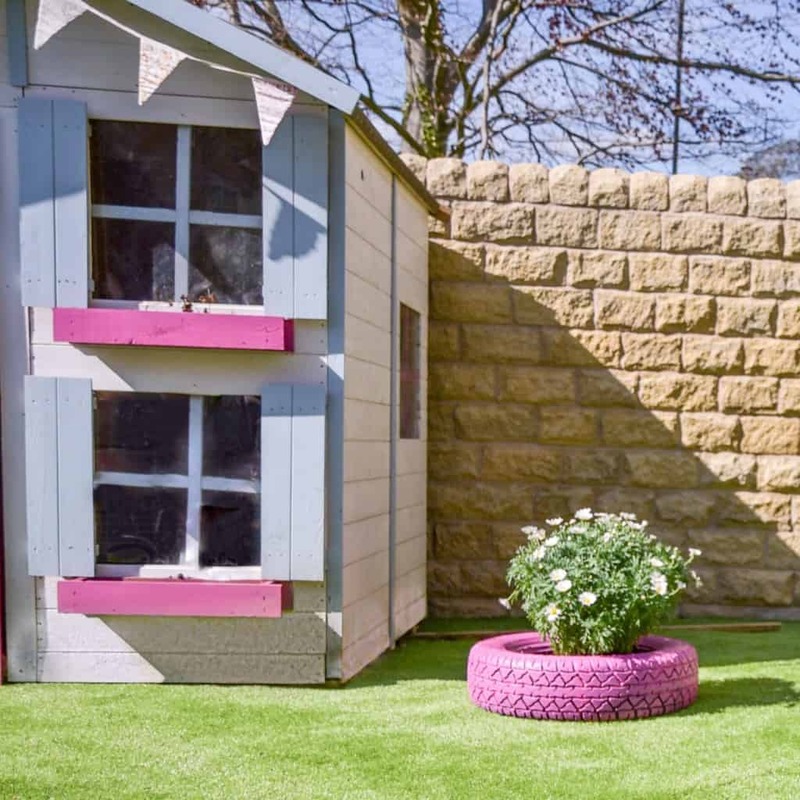 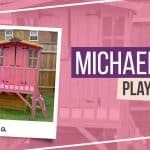 If you would love a magical playhouse for your family, shop our fantastic range of playhouses.